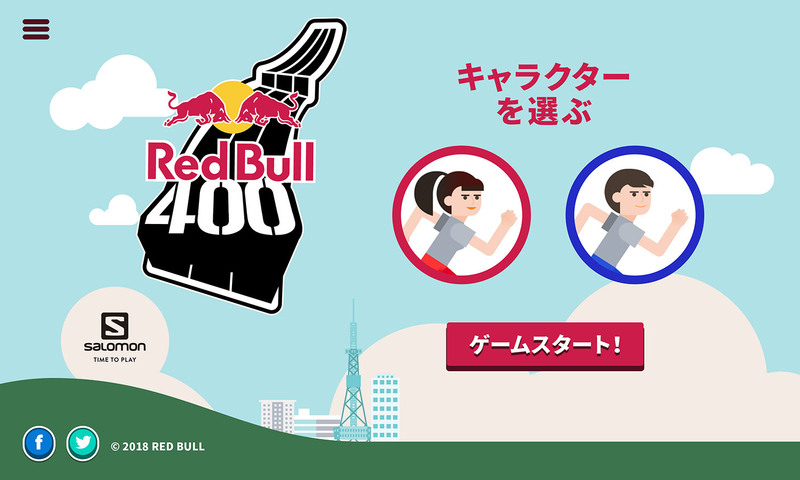 We were excited to work with Red Bull to launch a new web-based game for mobile and desktop to support the Red Bull 400, the brand’s real-world race event. 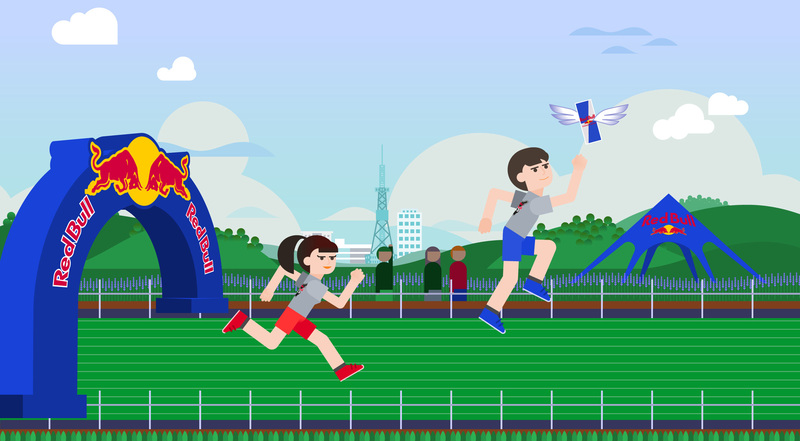 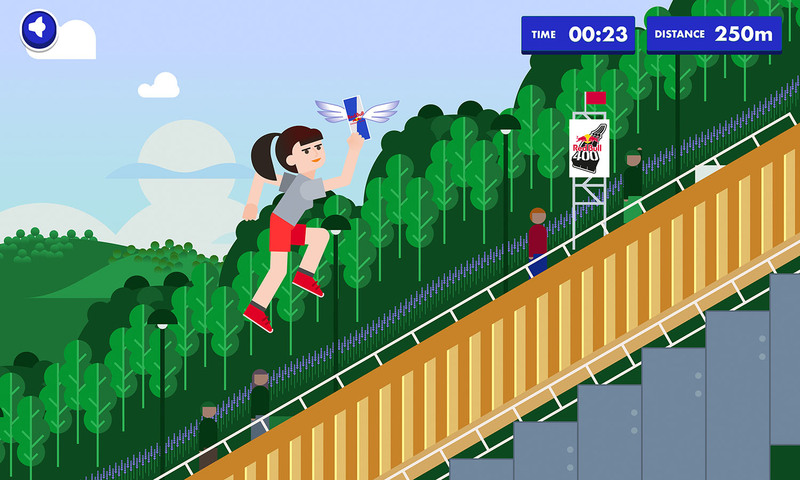 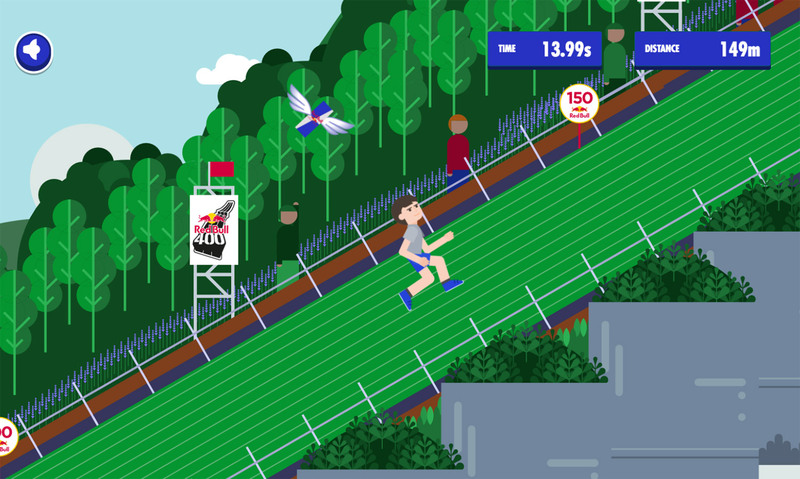 Design and development of a mobile-friendly web based game for Red Bull’s 400 event. 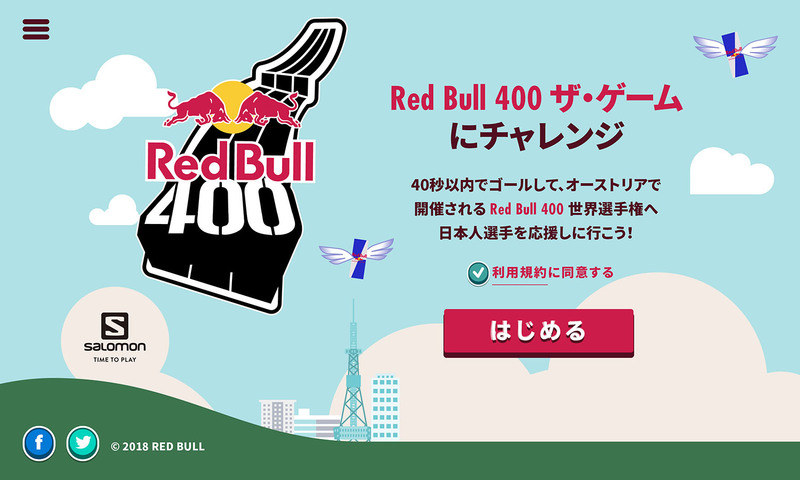 30,000 users played the game and 1,800 signed up for the sweepstakes in 3 weeks.